Enjoy immersive wireless audio at a price you’ll love with the Kogan Pro Urban II Bluetooth Headphones. Micro SD card support and FM radio built in for when you’ve left your phone at home! 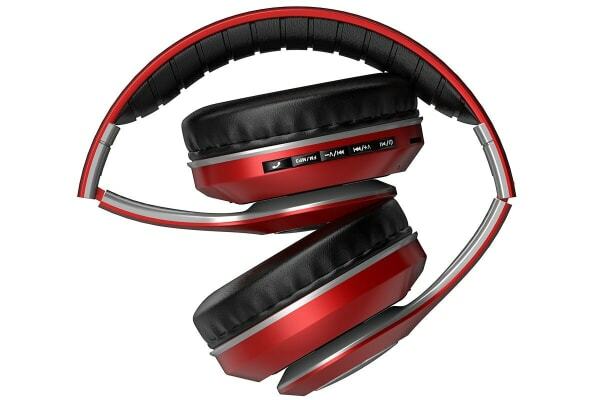 Elevate your listening experience without forking out a fortune with the Kogan Pro Urban II Bluetooth Headphones. 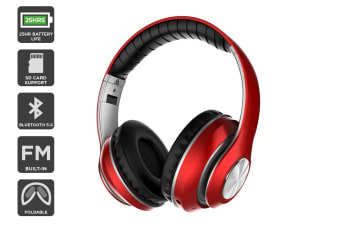 These sleek headphones offer deep, uninterrupted sound with up to 25 hours of continuous wireless playback. 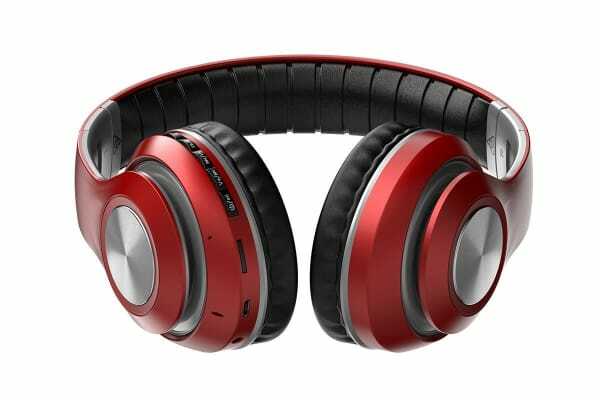 When your battery does run down, simply use as wired headphones with the 3.5mm audio port to keep jamming. The micro SD card* slot and FM radio** also mean that if your phone conks out, you’ve still got tunes to keep you entertained when there’s no power point in sight. Need a micro SD card? Check out our 32GB micro SD card here! Featuring onboard controls, these wireless headphones let you take calls, skip tracks and turn up the volume all without even glancing at your phone.